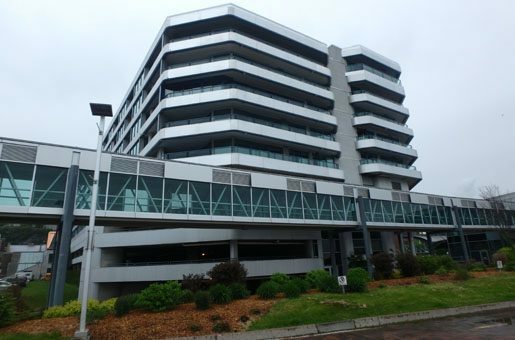 SIMCO was hired by Les Terrasses du Vieux-Port to perform a visual inspection of the concrete structure of the public parking building of Les Terrasses du Vieux-Port condominium, in Quebec City. The current maintenance program for this public parking structure specifies that a thorough engineering inspection be conducted every 5 years. SIMCO’s scope of work consisted in determining the current level of deterioration and verifying the effectiveness of repairs done following the last inspection in order to update or modify, as necessary, the maintenance and repair program for the different structural elements. Observations were compared with results from previous inspections, and repairs that were previously recommended for certain elements (columns, beams, walls and ramps) were verified. Samples were also taken to assess the current level of contamination affecting each element. 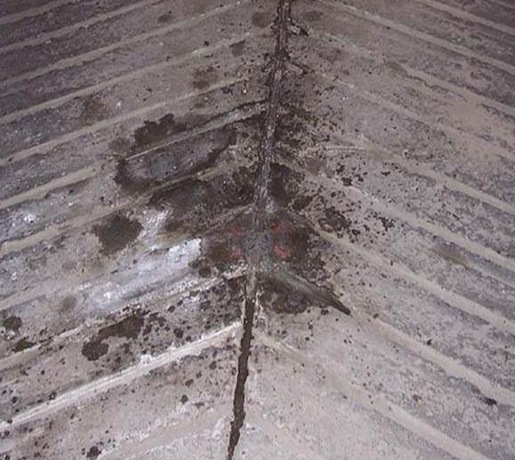 A cost-effective repair strategy was recommended since inspection and analysis results revealed the need for a number interventions to be executed in the short-to-mid-term on the different concrete elements (columns, walls, beams, slabs and ramps), as well as on the sealing systems used. With the use of innovative engineering techniques & leading-edge numerical modeling tools, we can help develop the most cost-effective intervention strategy to achieve specific service-life goals.